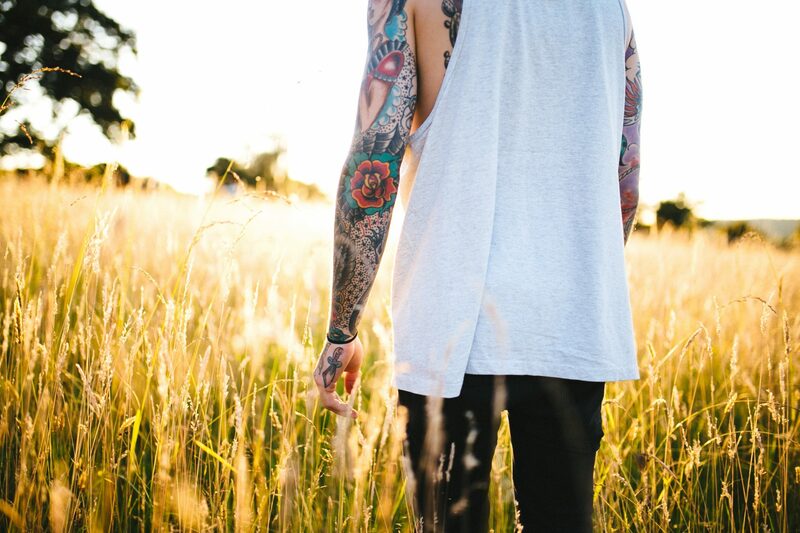 If our teenage years are anything to go by, it’s more than likely that your Mum has, at some point in your life, whipped out your baby photos to show your boyfriend / girlfriend / friends / the postman. 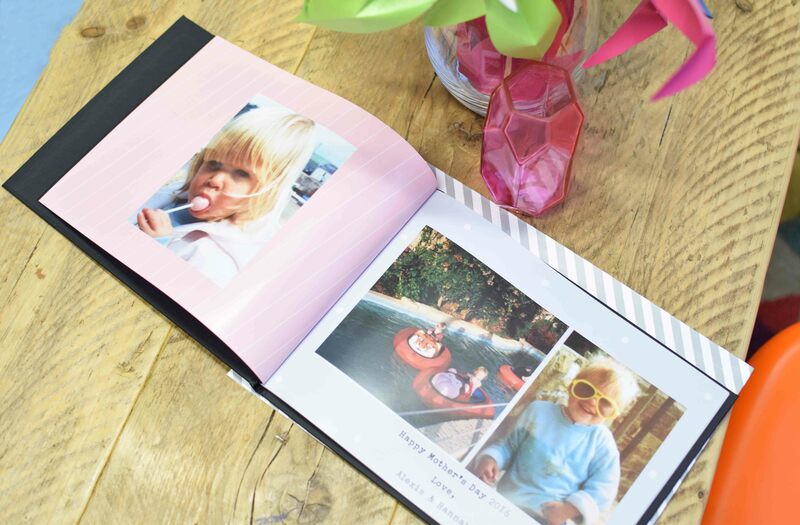 This Mother’s Day, why not give her a gift that gives her a chance to revisit those treasured photos – a personalised photo book. We can almost certainly guarantee there’ll be tears of joy when she unwraps it! 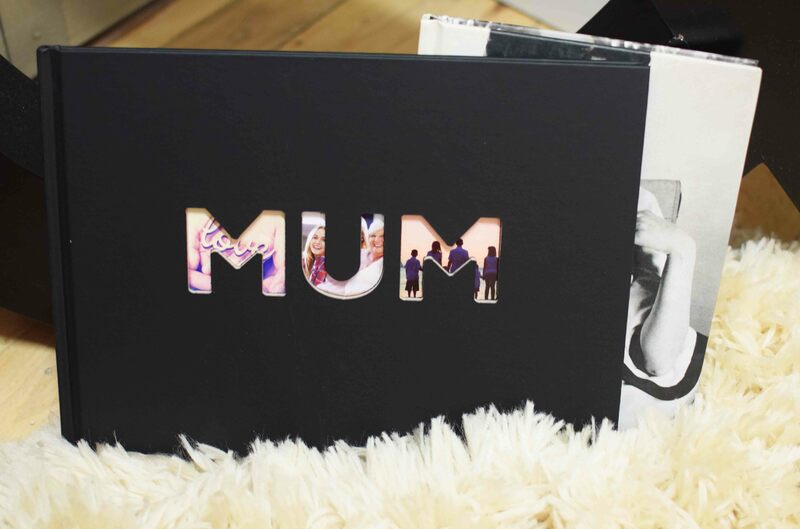 We like to think of ourselves as pretty knowledgeable on the old photo book creation front, so we’ve pulled together our top 3 tips for making the perfect ‘Mother’s Day’ photo book …you can thank us later. One thing that will make the creation process easier is being organised (we didn’t promise it would be a fun tip..!). 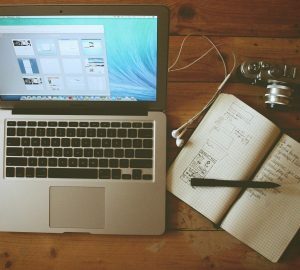 Create a folder on your desktop and add all of the images you’d like to include in the book into there. Use numbers to sort your images into the order you’d roughly like them in the book. When you upload to PhotoBox, the images will remain in this order, and all you need to choose is the number of photos you’d like on each page. Boring but useful! 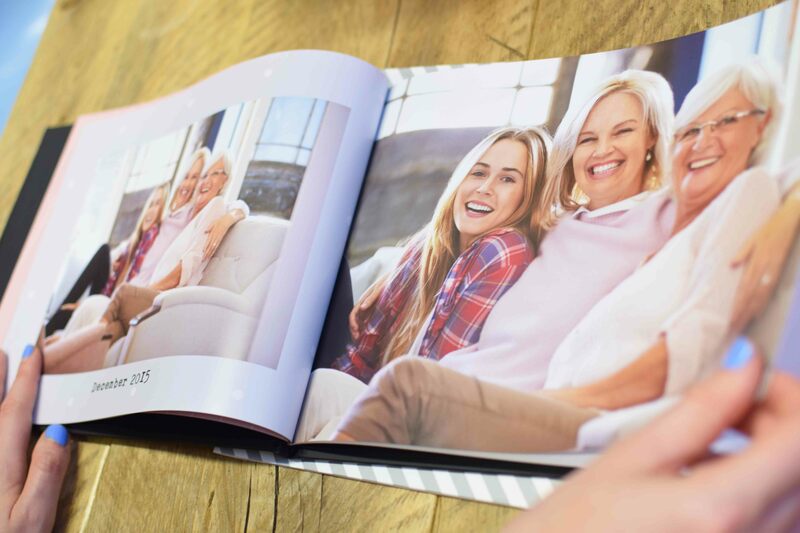 You will have taken hundreds of photos with Mum over the years, so give her a little reminder of where each photo was taken using the text feature when creating your photo book. 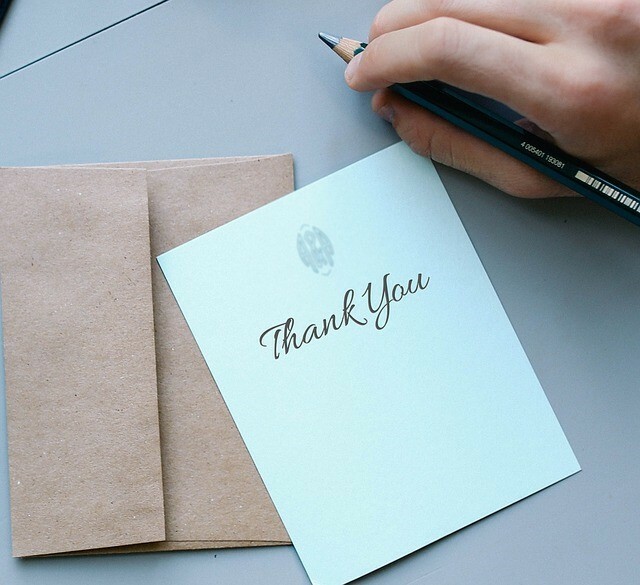 With lots of different fonts and colours available, you can leave a little message on each page to let her know just how much she means to you. They say that you shouldn’t judge a book by its cover, but we have to say – our favourite thing about this photo book is the adorable cut out front cover. 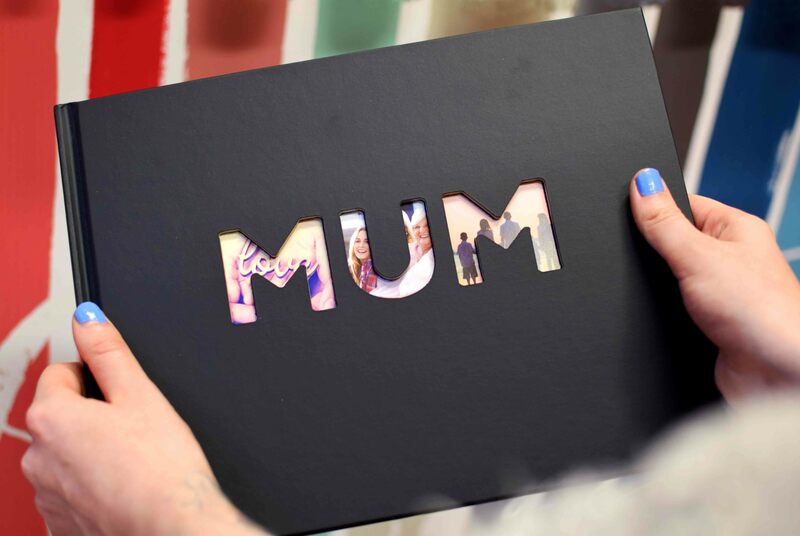 Remember to save your 3 favourite, or most colourful photos to use on the front page; they’ll look great peaking out from the ‘MUM’ cut out. And don’t forget, you’ll need to have your book finished and ready to order by the 25th February (standard delivery) to make sure you don’t turn up empty handed!